Guest rider Norton the sole DPH Motorsport entry this weekend. 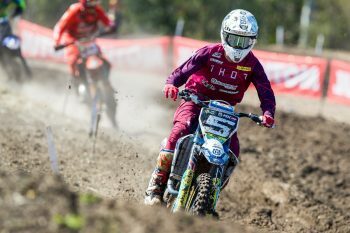 DPH Motorsport Husqvarna has confirmed Dylan Wills will sit out this weekend’s 10th and final round of the Pirelli MX Nationals at Coolum in Queensland due to a knee injury. 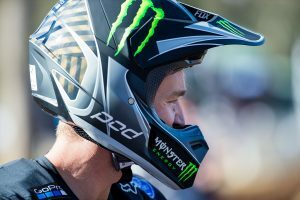 Wills, who captured a maiden MX2 overall victory at Ranch MX double-header last month, suffered the injury in the lead up to Gladstone penultimate stop, which saw him push through for 12th overall in a desperate bid to salvage points. Sitting fourth in the championship standings, 41 markers behind third’s Hamish Harwood (Davey Motorsport KTM), it’s likely the New South Welshman will lose just one position by missing the final encounter of the series. 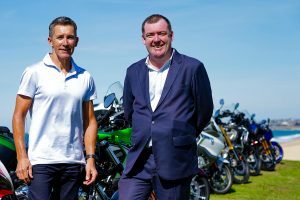 “It’s not the way I wanted to sign off from the 2018 championship,” Wills admitted. 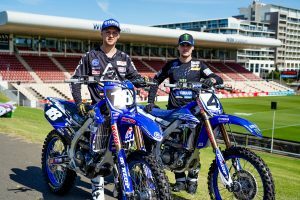 “But Dale, Boyd, my family and I all feel that the best decision, looking at the bigger picture, is to rest and focus on the next chapter of 2018 – supercross. DPH Motorsport guest rider Callum Norton, who’s filling in for the provisionally suspended Kade Mosig, will solely fly the flag for the factory Husqvarna outfit in the premier class this Saturday and Sunday.